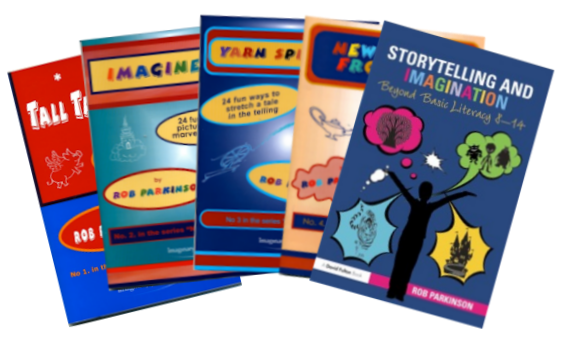 Get Storytelling & Imagination along with all four Natural Storytellers booklets (Tall Tale Telling, Imagine on, Yarn Spinning and New Lamps from Old) for one great price. 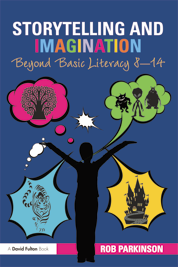 Storytelling and Imagination: Beyond Basic Literacy 8-14 is the complete guide to using creative storytelling in the primary school classroom and for transitions to Key Stage 3 at secondary school. 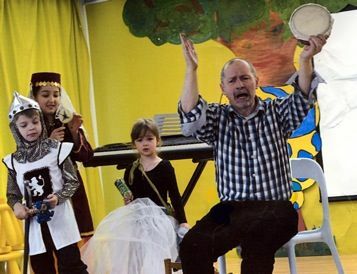 Taking a holistic approach incorporating reading, writing, speaking and listening, this book covers the skills of developing stories from conceiving a tale through to performance and the oral tradition. Tried and tested by the author and by teachers in hundreds of workshops. Natural Storytellers: This series of booklets emphasises the fun of simply playing with imagination and natural oral narrative abilities through story games and picturings that make use of natural skills, from fibbing to dreaming. 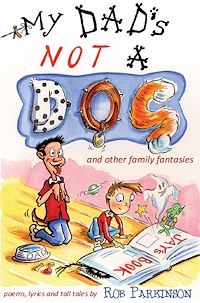 The four titles in the series each include 24 tried and tested techniques that feel like pure fun and yet teach all kinds of things about stories.